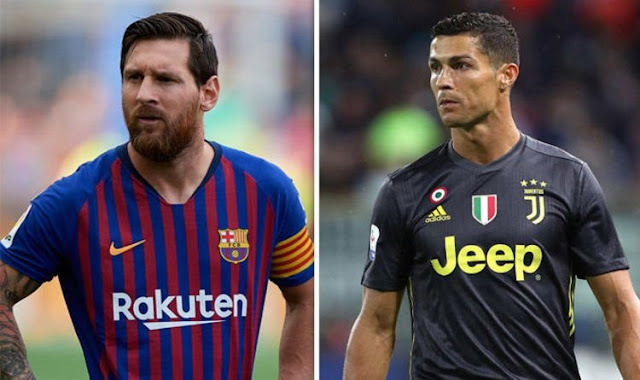 La Liga president, Javier Tebas says EL Clasico will lose nothing despite the absence of Barcelona star, Lionel Messi and Juventus forward, Cristiano Ronaldo. Barcelona will take on Real Madrid in the first EL Clasico clash this season in the La Liga fixture on Saturday evening at the Camp Nou stadium. Messi will miss the clash against the Los Blancos due to a fractured arm injury, while Ronaldo, Madrid’s all-time record goalscorer, left the Santiago Bernabeu to join Juventus in a €112million transfer last summer. Saturday’s clash will be the first time since December 2007 that the arch rivals would face off without the both five-time Ballon d’Or winners. Tebas, however, believes that Messi and Ronaldo will be the ones losing for not featuring in the Clasico, insisting that Barcelona versus Real Madrid is bigger than the pair. “I think Cristiano and Messi are the ones losing something without being in this Clasico, they won’t be there,” Tebas told Omnisport.